Quality cameras are not cheap. 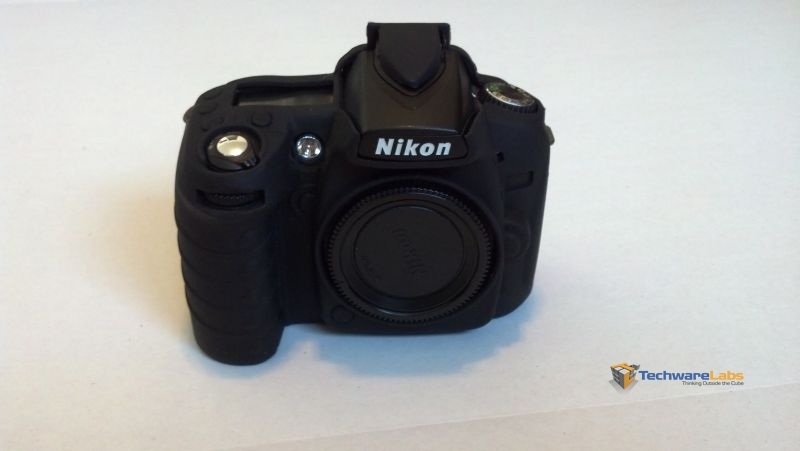 High end DSLR cameras can easily cost a few thousand dollars. It’s no wonder that you would want to keep your investment safe. 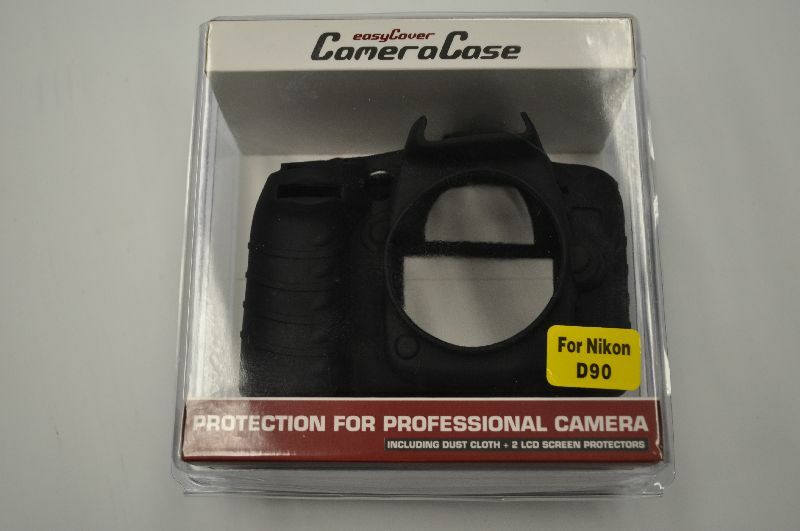 Today we take a look at the easyCover Camera Case for the Nikon D90 DSLR camera. 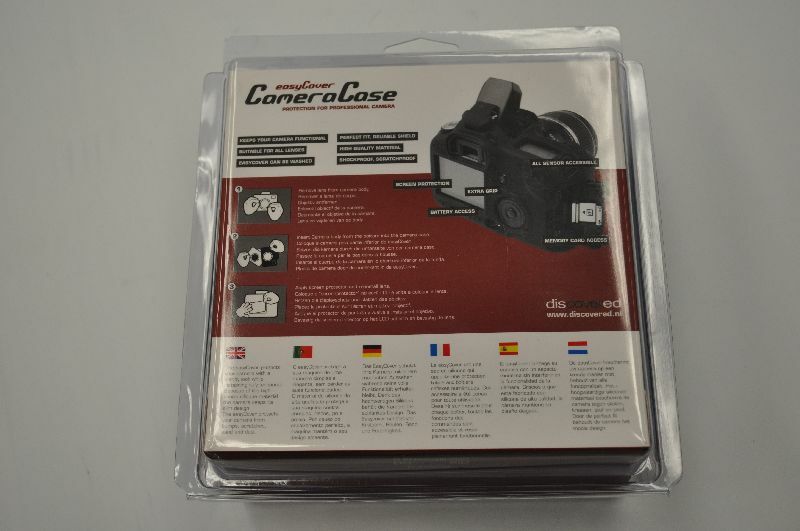 It is a ruggedized silicon case that fits your DSLR and keeps it safe. How is the build quality? Will it keep your camera safe? If you keep reading we will tell you. 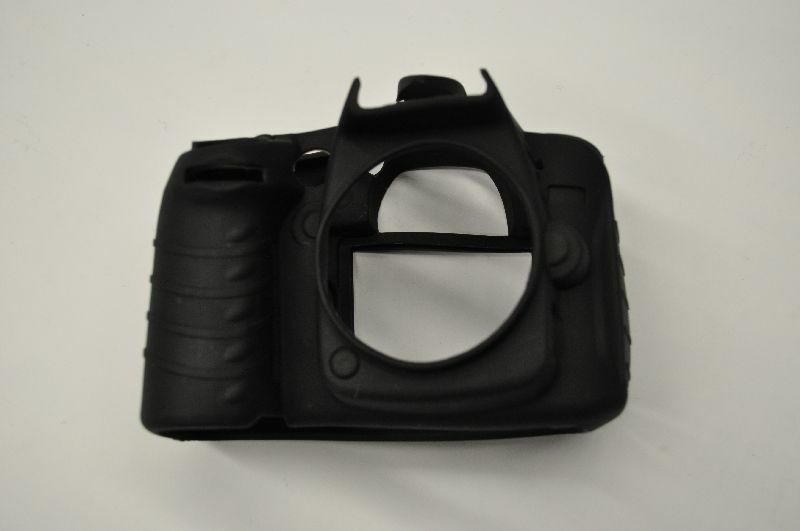 The easyCover case is made out of a silicon rubber. It slides over the top of your camera and conforms like a glove. All of the buttons are on display on the case so if you don’t have the layout of your camera memorized, you’re not out of luck. They did a good job of making sure the button symbols are readable. The case adds a little bulk to the camera and can take a little getting used to. The top cover for the flash mount is nice if you mostly do natural light shoots. If you use an add on flash, then you will probably want to cut it off. This is mostly a pet peeve of mine, but sometimes the raised lip where the lens mounts can get stuck in between the body and the lens when you swap out lenses. This can be a pain if you’re frequently swapping out lenses. It’s not a huge deal as something like this can be easily fixed with an exacto knife. 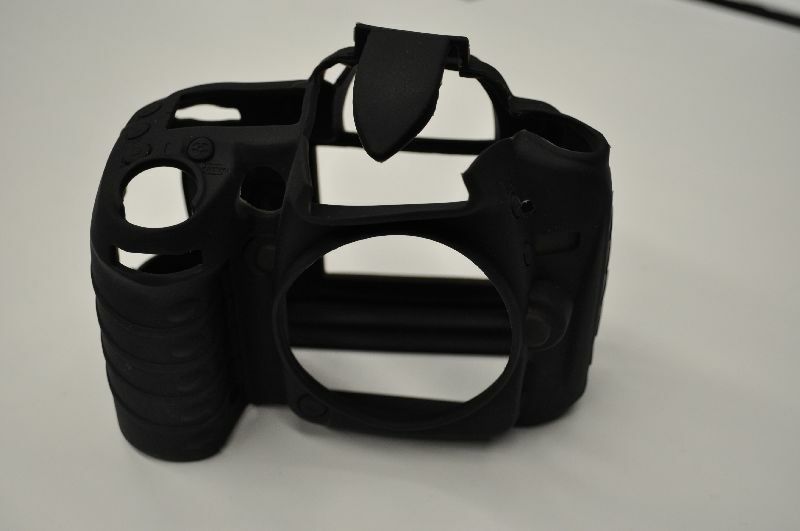 Another area where users may experience issues is if they use the extended battery grip. Once again, this can easily be fixed by trimming up some of the rubber on the bottom. It may seems like I’m bashing the case pretty hard, but I”m not. In reality the case fits perfectly with the stock body of the D90 with no attachments. All of my complaints are really about adapting to custom configurations, and the case can be modified to these needs with minimal effort. It’s impossible to predict how everyone will use their camera, as there are just too many possible configurations. In the USA the easyCover is branded as the Delkin Snug-It Pro. They make them for a variety of DSLR cameras besides the D90. At a price point of around $40, it is a sound investment for something that easily cost you 10x that much. I really like the easyCover, it will definitely keep your camera safe from normal wear and tear and the occasional bump.